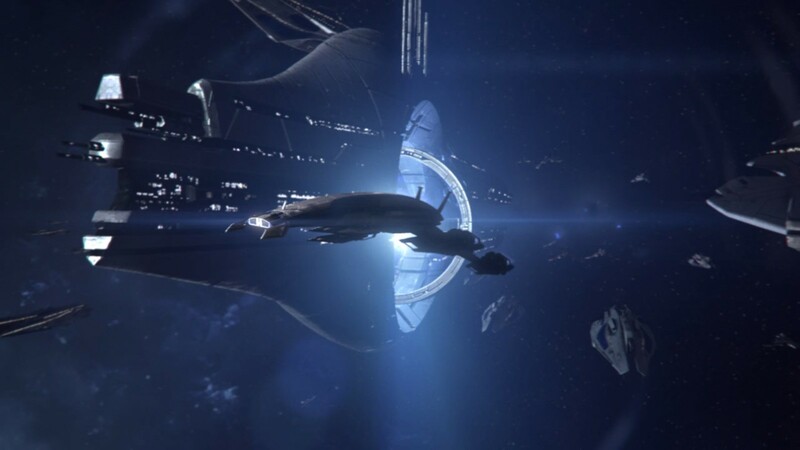 I recently finished another complete play-through of the entire Mass Effect trilogy, and I wanted to do a post on it. But giving my thoughts on the trilogy as a whole seemed rather redundant, since I’ve already done that. 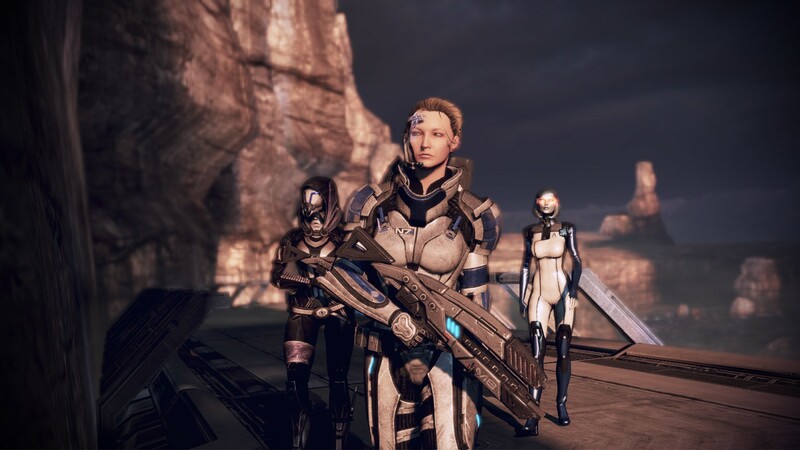 I considered doing a bio on my version of Shepard including all the major choices I made and my rationale behind them and her character, but that seemed like it’d be rather dull. So I decided I’d take advantage of my compulsive screenshoting and show off some of my favourite images from this most recent play through, along with a little commentary. Click the images to see them full-size. 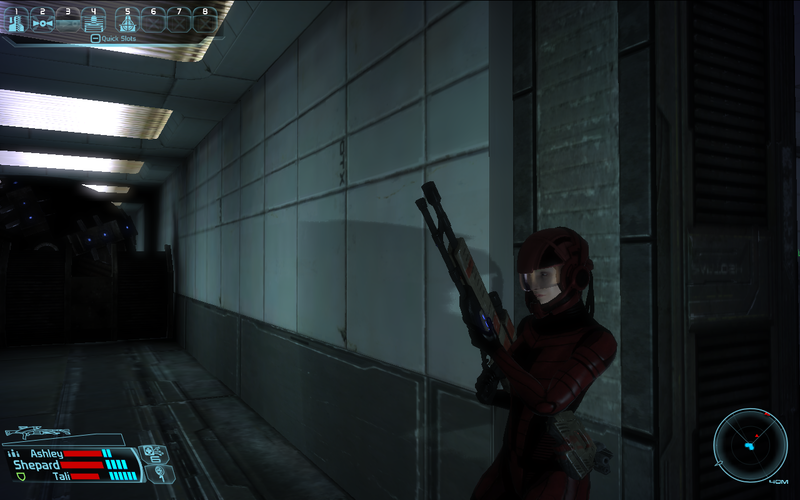 In all but one of my playthroughs of the trilogy, I’ve modeled my Shepard after Nova Terra from the StarCraft universe. This is because the plot for the original Mass Effect is suspiciously similar to that of StarCraft: Ghost, and because Nova is awesome. This applies to both her physical appearance — blonde ponytail, green eyes, white and blue armour where possible — and her playstyle. 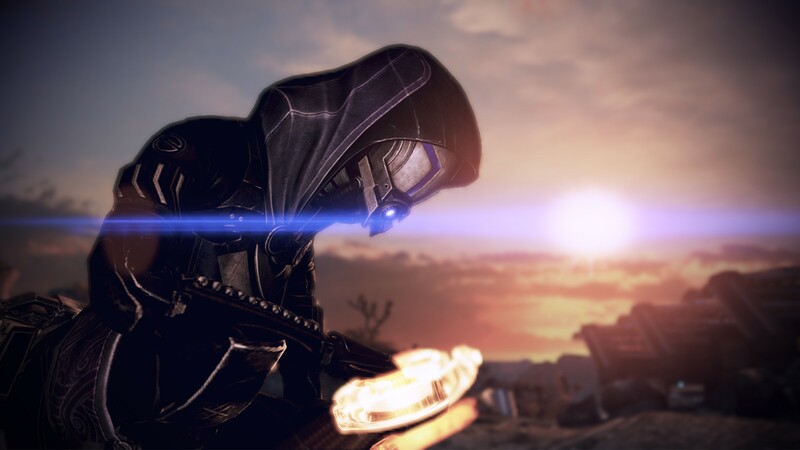 I’m always an adept with sniper rifle training, emulating Nova’s psionic powers and skills as a sniper. Plus those are the two methods of fighting I most enjoy. 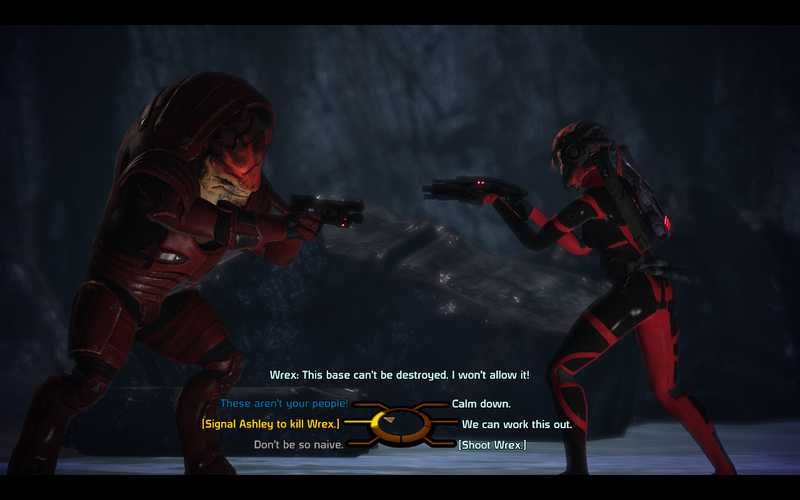 I don’t really have a problem with Wrex — though I’m also not especially fond of him — but I’ve decided that I prefer to kill him because it makes the genophage story in ME3 a lot more interesting. A harder decision makes for a better experience. 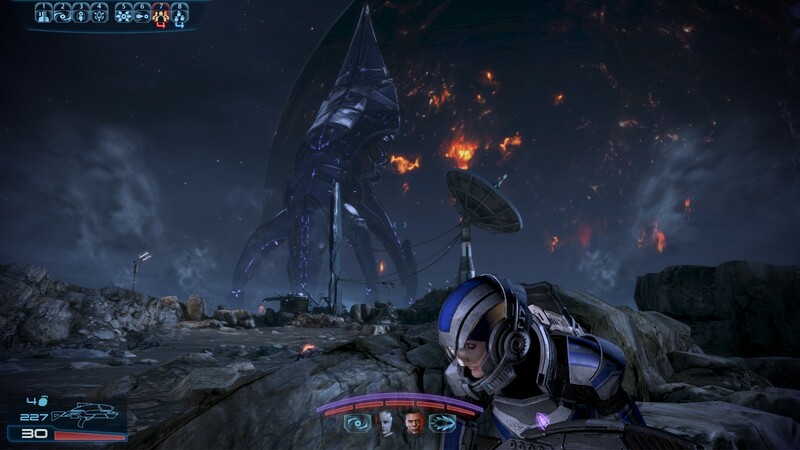 I never understood the hate for the vehicle segments in ME1. The controls are a little wonky, and they were a bit over-used, but they provided a good change of pace from the sequences on foot, and I think the later games were the lesser for their exclusion. During this playthrough, I decided to pick up all the remaining DLCs that I didn’t already have. That meant that this was my first time meeting Kasumi, and it turns out I quite like her. She reminds me of someone. It’s a shame she couldn’t have a bigger role. 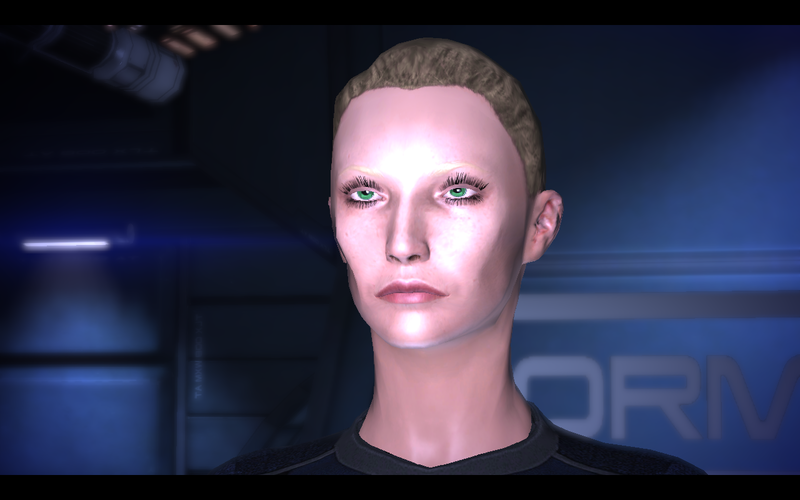 Although her appearance and combat style is based on Nova, I tend to RP my Shepard as a female Jean-Luc Picard. She’s a stern but regal figure, noble if not always warm. I wound up with max paragon scores in the first two games this time around. This was also my first time playing through Overlord. The ending had a good punch, but overall I didn’t enjoy it that much. 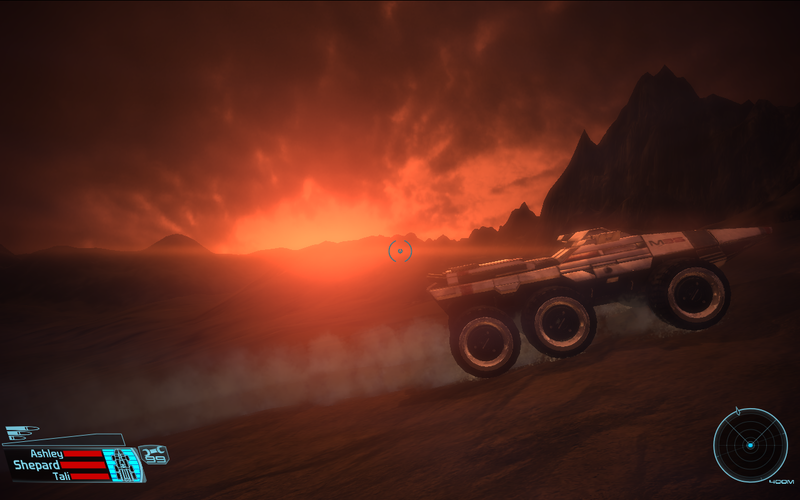 Unlike in ME1, I find ME2’s few vehicle sequences terribly aggravating. 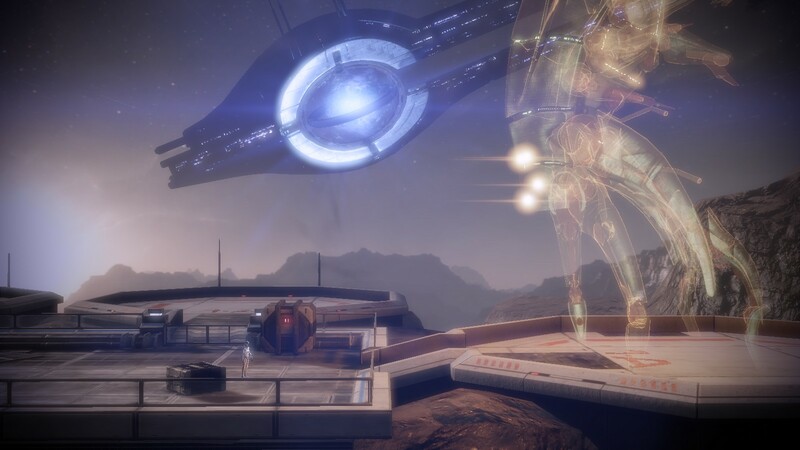 That damn hover tank is made of glass, and for some reason they never let you save in the middle of a sequence. It’s incredibly aggravating. I feel like this shot was designed specifically for screenshot fans like me. 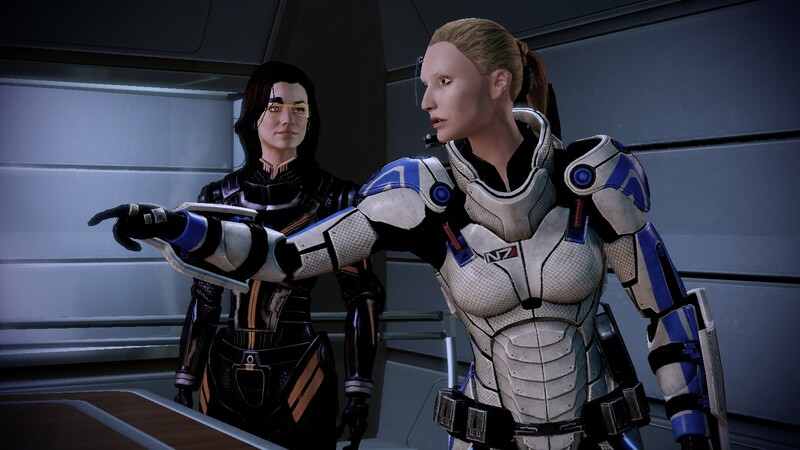 ME2 is my least favourite part of the trilogy by a significant margin. It has some great characters, but most of the game amounts to little more than mountains of repetitive busywork. That said, the ending is really spectacular. Just a shame the rest of the game isn’t like that. 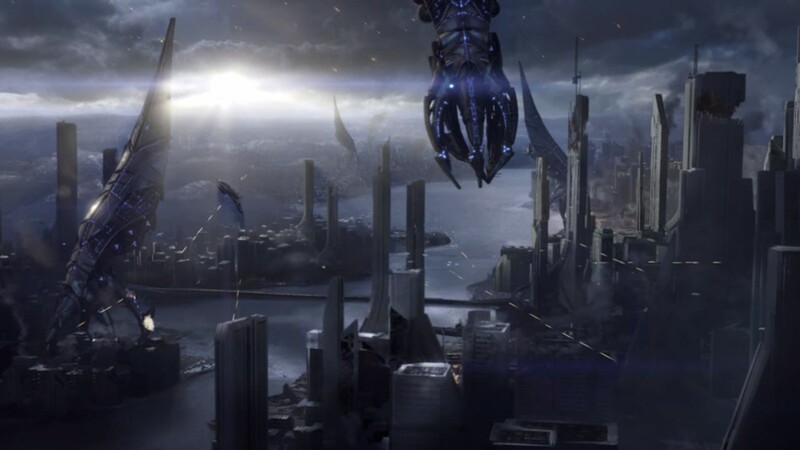 Also, one of my few disappointments with ME3 is that it did not feature Harbinger more prominently. 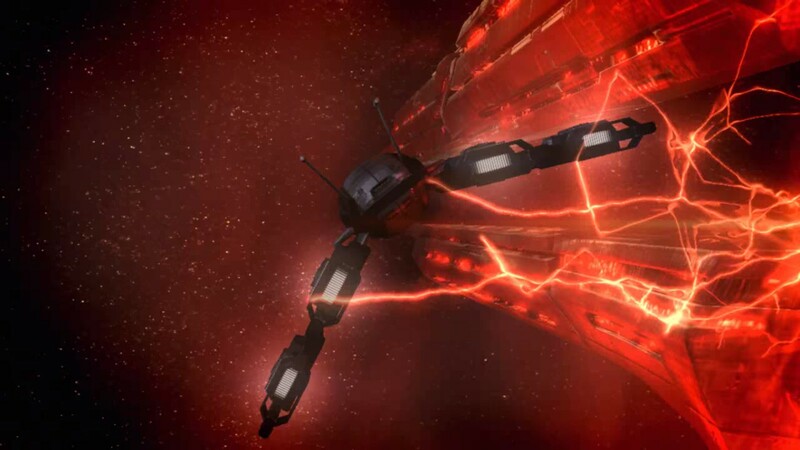 Really felt like they were building it into the “Big Bad” of the series. 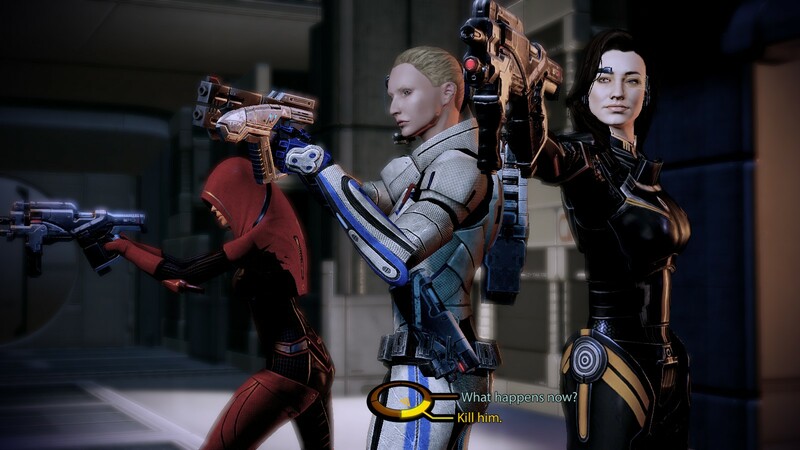 In stark contrast to ME2’s rambling, ME3 hits the ground running and never lets you come up for air, which I love. 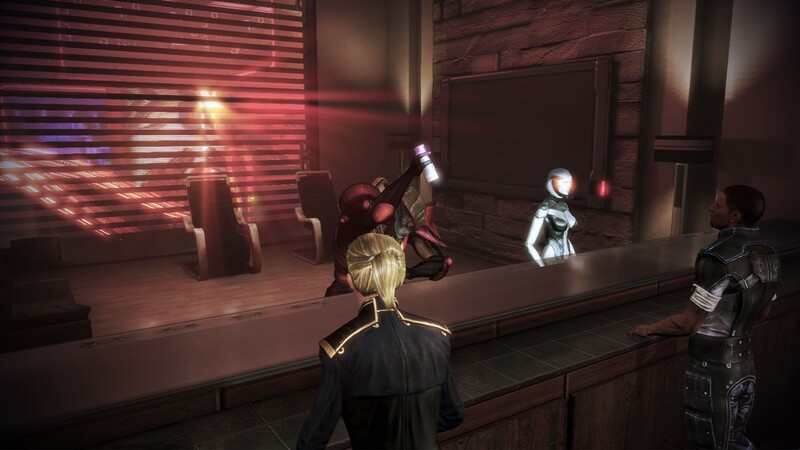 Also props for giving Canada some time in the spotlight, even if it involves being curbstomped by the Reapers. 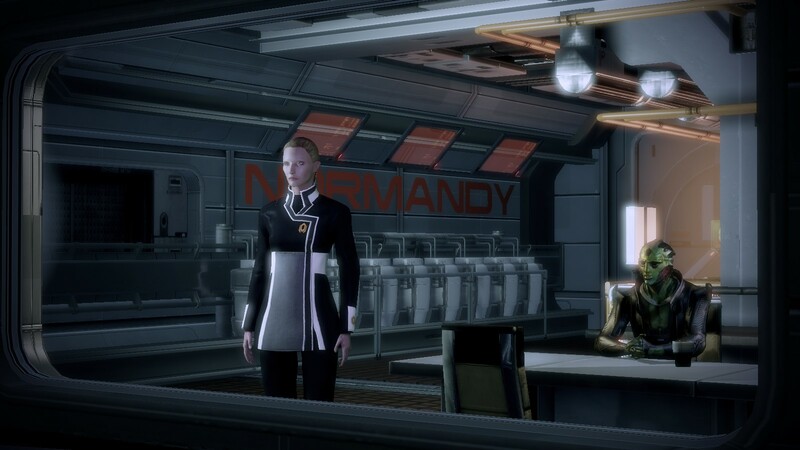 I’m pretty sure my Shepard sleeps in her uniform. 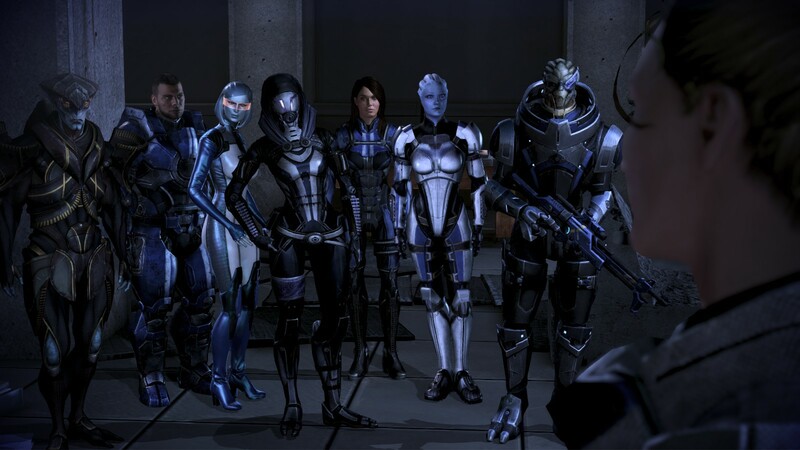 I’m not really that big on the various aliens in Mass Effect. They all seem more like bland archetypes than people. 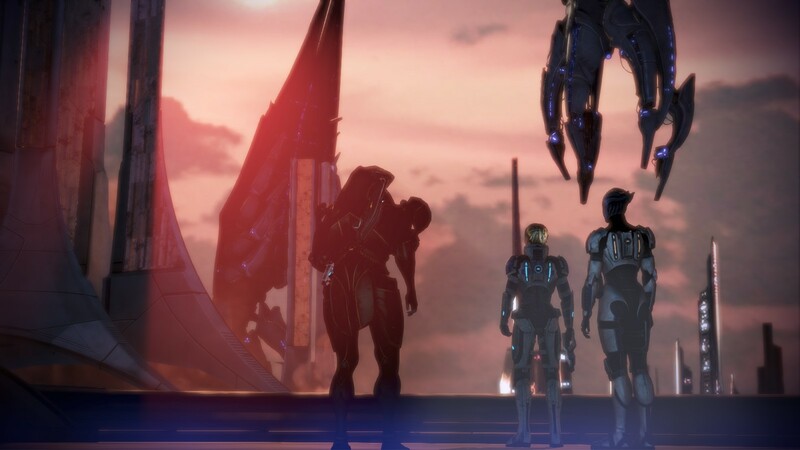 That said, I really like the Quarians, and the Rannoch plot was one of the highlights for ME3 for me. A great note of positivity to counterbalance the unrelenting bleakness of the rest of the game. I like this shot. 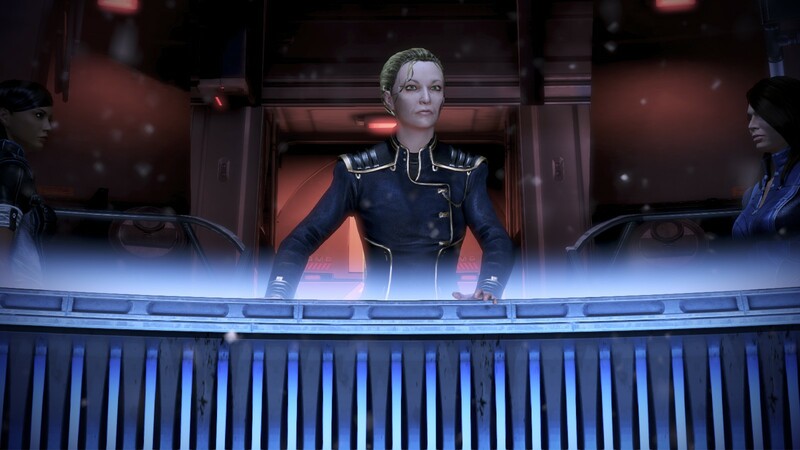 I must admit my fondness for Traynor is probably a fair bit beyond what is healthy for a video game character. 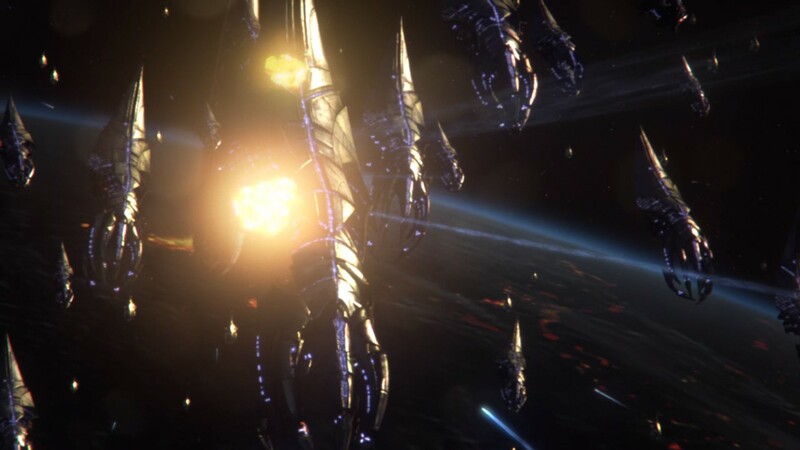 This was my first time playing through the Omega DLC. 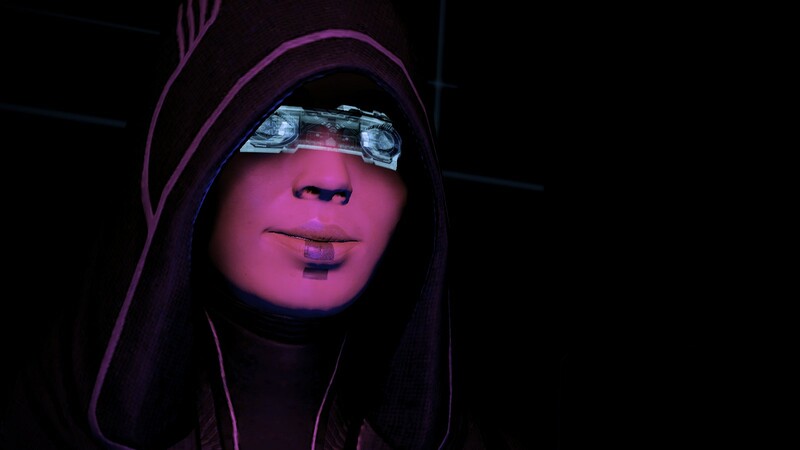 It was fun and pretty meaty for a DLC, and I love the new flare power, but if Aria T’Loak’s personality was a sound, it’d be fingernails on a chalkboard, and overall the story wasn’t that interesting. 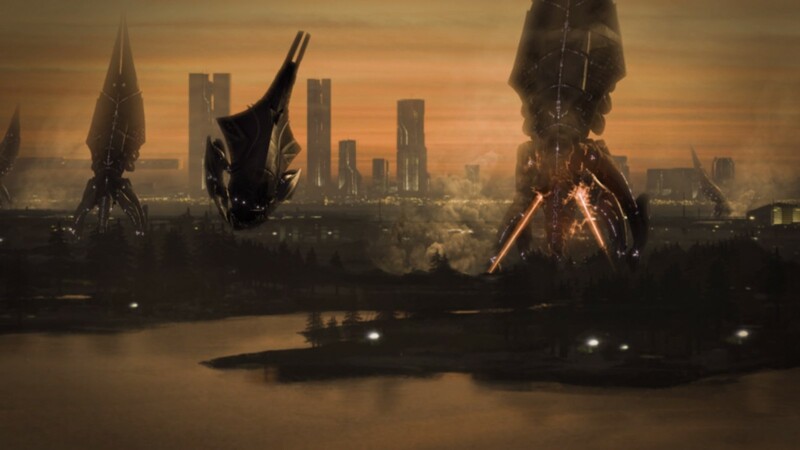 Again, Reapers are bloody terrifying. 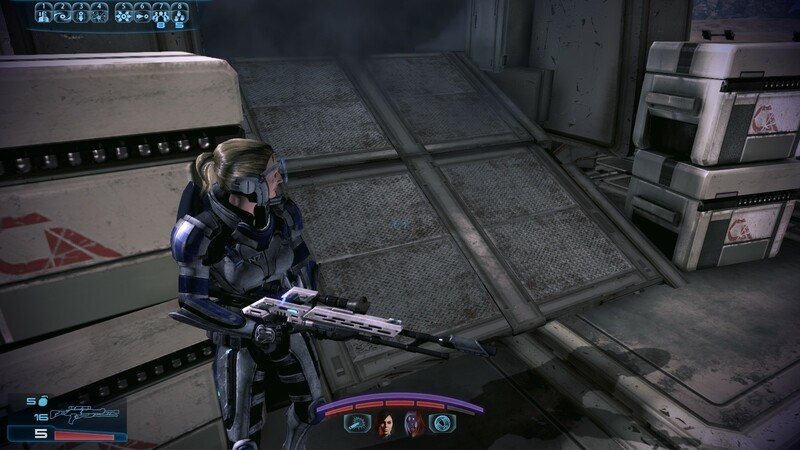 This was also my first time playing Citadel. I thought the clone story was, well, pretty bad, honestly. All the forced humour seemed jarringly out of place with the tone of the rest of the game. Also, why can’t I get armour that cool? That said, the later half with the party and catching up with all the characters was great. 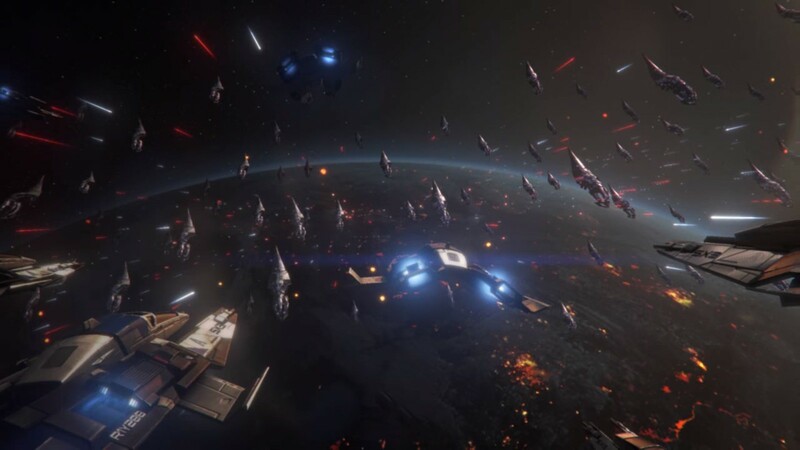 Very unique experience for a video game. 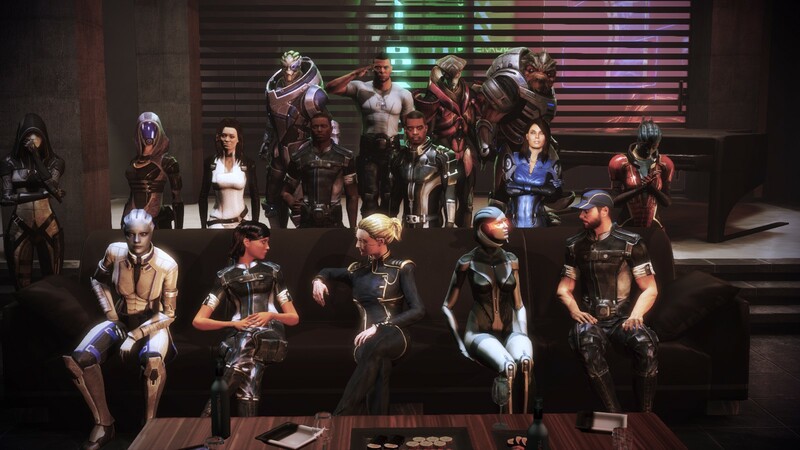 My favourite part of this shot is how Shepard and Traynor are paying more attention to each other than the party around them. I wonder if it’s because of the romance, or if it’s just a happy coincidence? 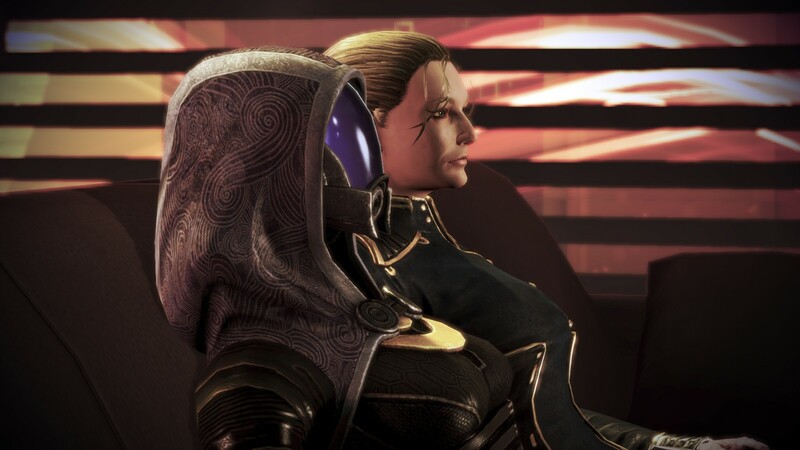 I notice that EDI and Joker also seem to be fixated on each other, but Tali and Garrus aren’t. 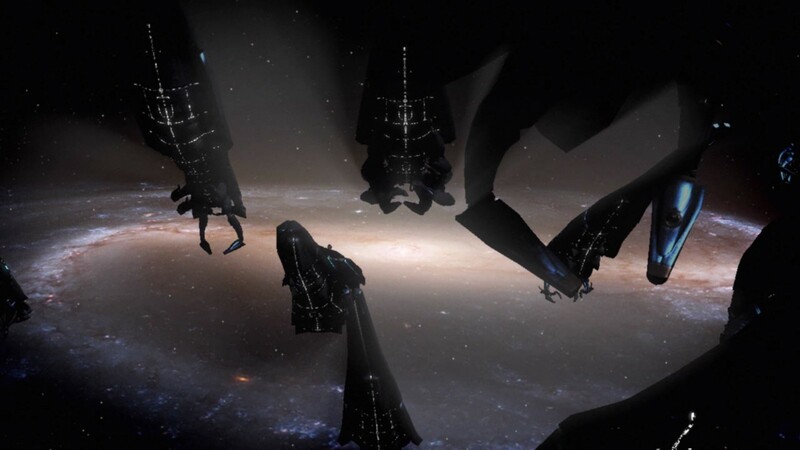 This time around, I was struck by what a brilliant piece of storytelling the fall of Thessia is. 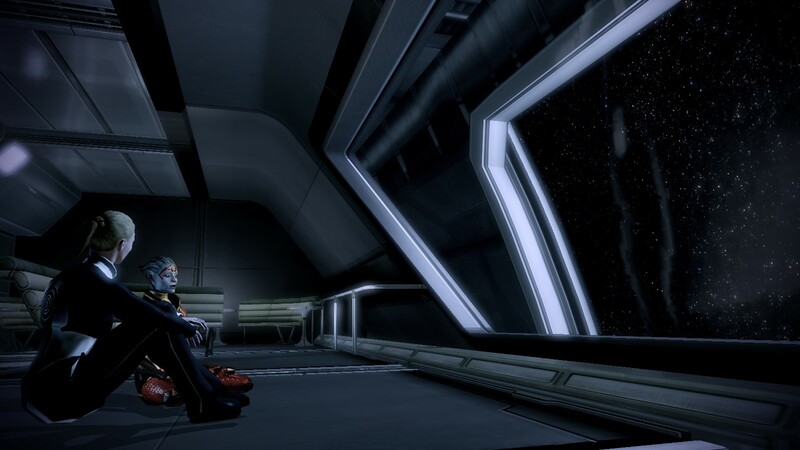 I don’t even like Asari, and that sequence still ripped my heart out and stomped on it. 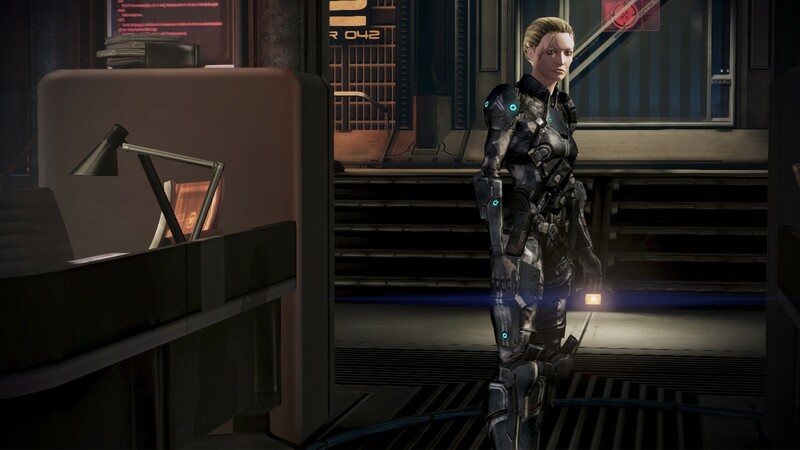 I really wish more games had the courage to hand such brutal setbacks to the protagonist. 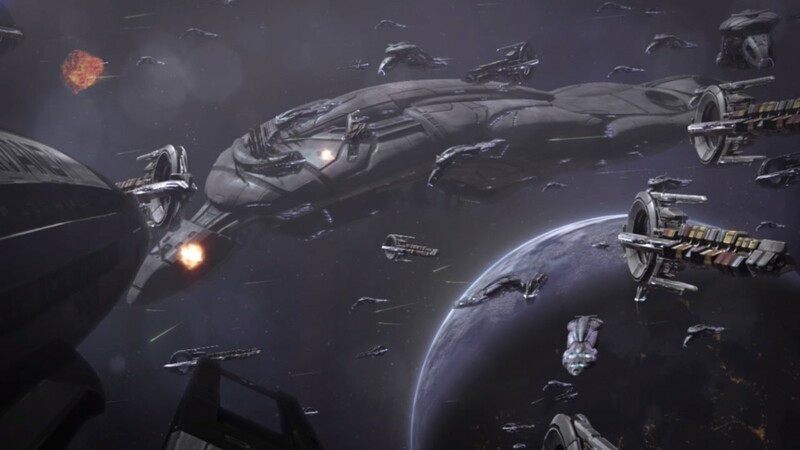 The space battles in ME3 are fantastic. Well, that turned out pretty wordy after all. I wonder if anyone’s gonna have the patience to wade through all this? 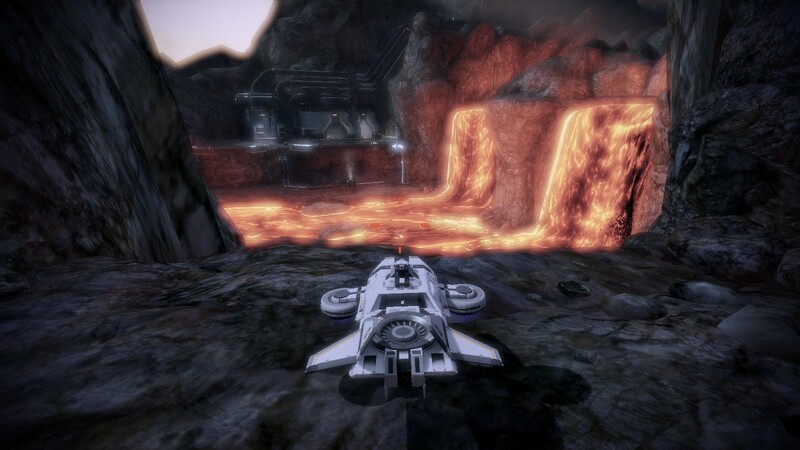 This entry was posted in Games and tagged Mass Effect, sci-fi by Tyler F.M. Edwards. Bookmark the permalink. 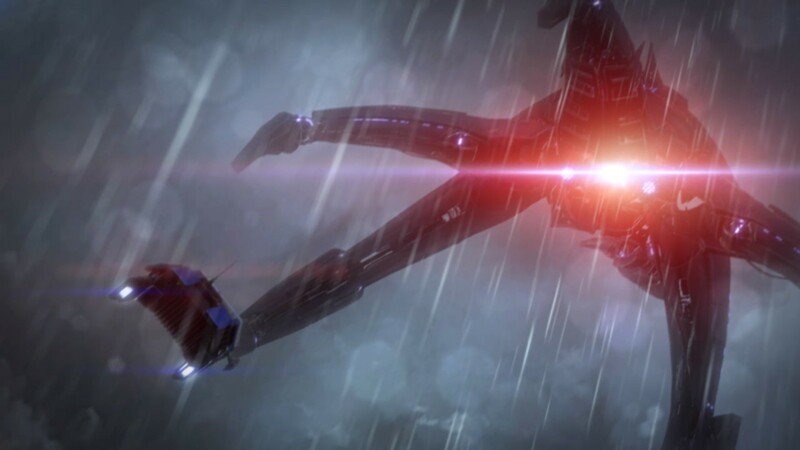 I only played through me2 and 3 last year for the first time and had a great time, wrote a tonne of word spam and took so many pics haha – this makes me want to go back now and see those little DLC stories and extra characters. 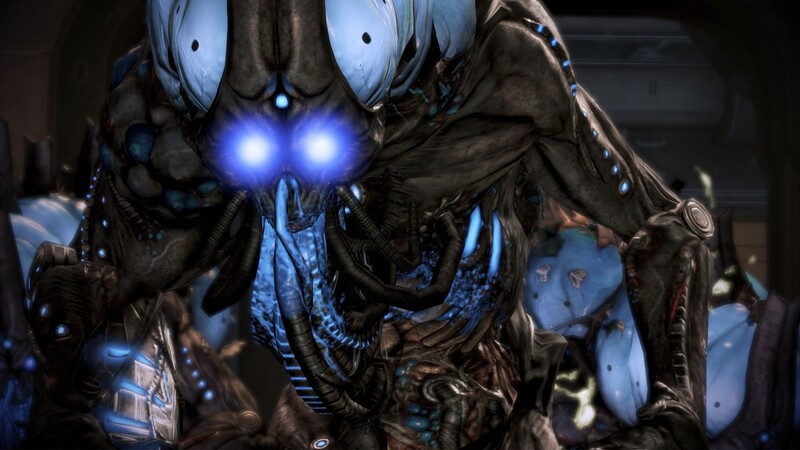 And yes, reapers are the most terrifying thing ever haha. I preferred 3 myself. 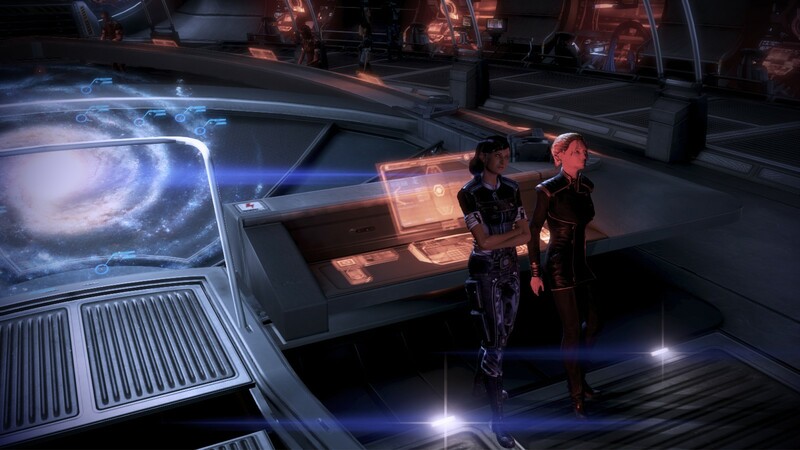 2 had some great characters, but the story badly lacked focus, and I found the constant cycle of recruitment and loyalty missions became grindingly repetitive after a while. I would recommend doing another play through. The potential to make different choices adds a lot of replay value, IMO.